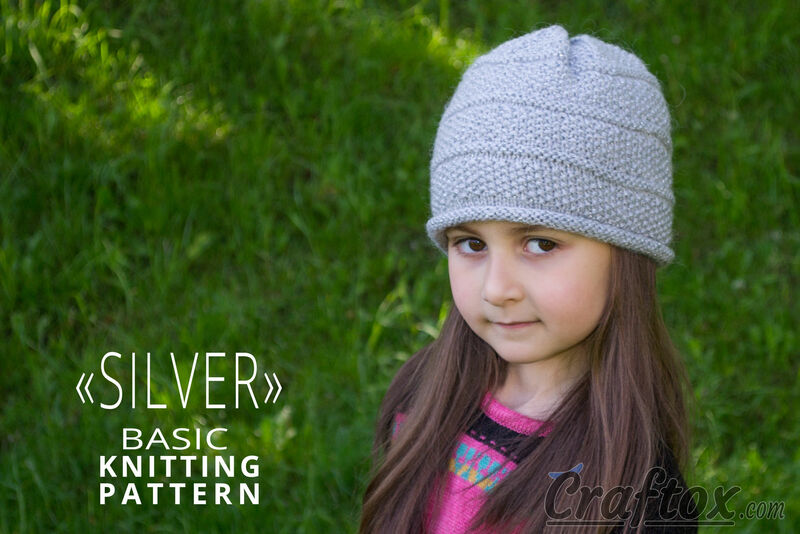 "Silver" beanie. 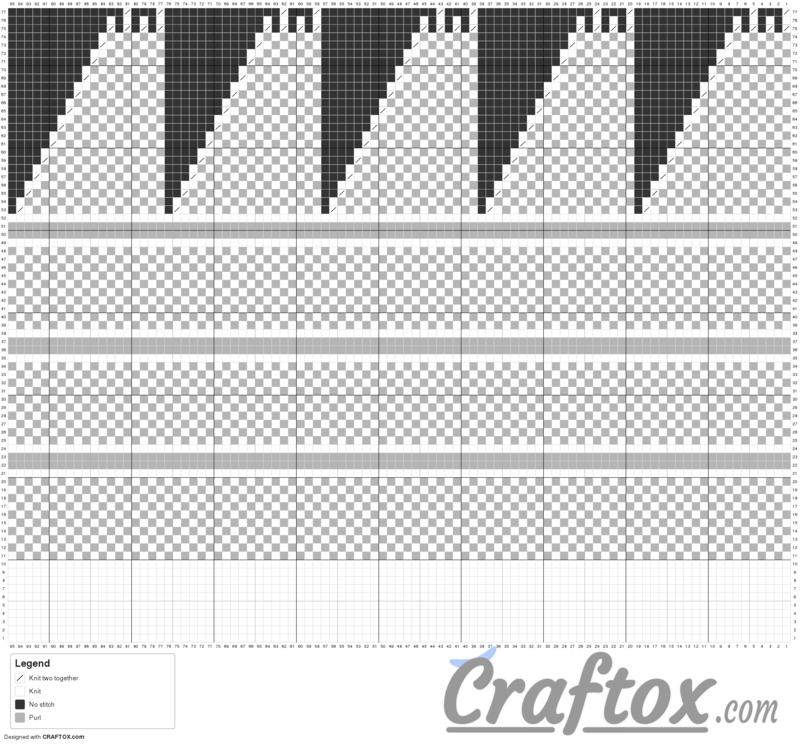 Free basic knitting pattern. I’d like to offer you a variant of the lady’s hat, which is not very complicated, but pretty. This hat is knitted from acrylic yarn with addition of mohair, that’s why it is suitable for winter. 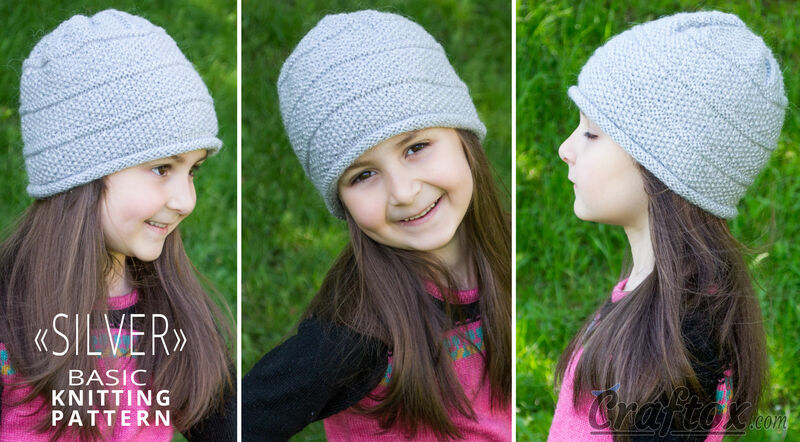 In the main pattern of this model only knit, purl and knit two together stitches are used, so it won’t be very difficult to knit it, and you can do it quite fast. 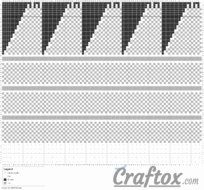 A detailed description, as well as a chart of decreasing stitches for a top of the hat, will help you in your work. 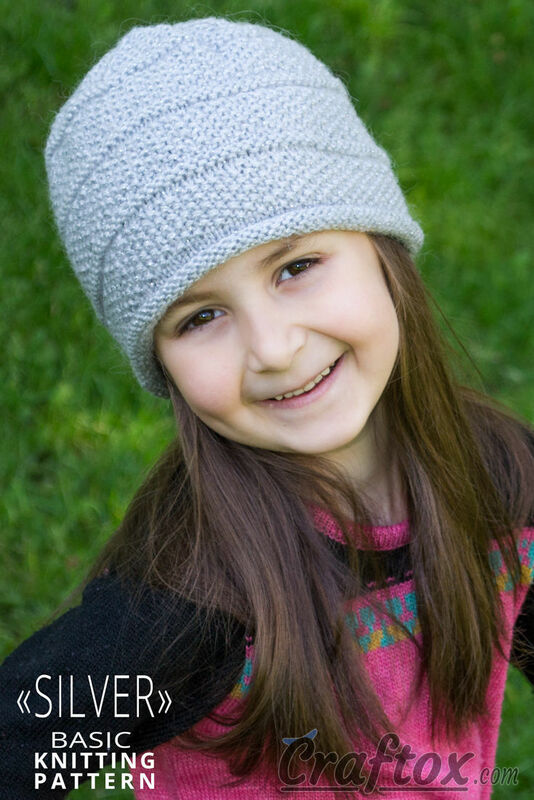 The hat is knitted with two strands of yarn together (acrylic yarn + yarn 40% mohair, 60% acrylic). 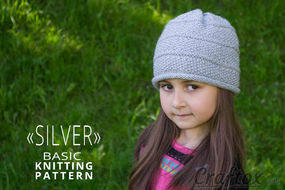 The hat is knitted bottom-up in the round. Rounds 25-52: Repeat Rounds 11-24 twice more.